"The course itself is amazing. It was so heartening to see how light the impact is on the bush land. Whilst taking photos of the family I was amazed to see plant and bird life that I'd never seen before. Thank you for such a wonderful experience and please pass our thanks on to your staff." Bush regeneration is an integral part of conservation. Ecoline undertakes extensive bush regeneration on every site it operates. An example of our commitment to bush regeneration can be seen in the work we do within the Cumberland Plain Woodland region. 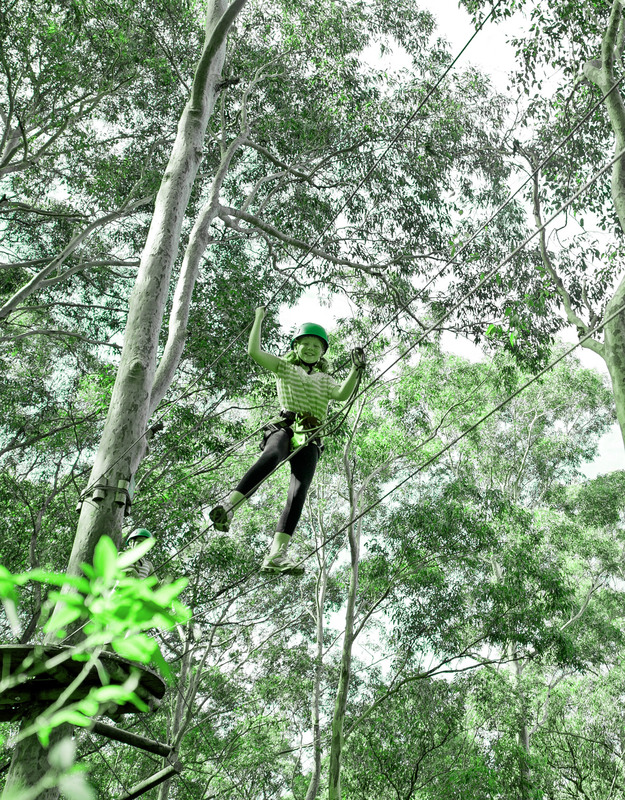 TreeTop Adventure Park Sydney has developed a 5 year plan to clear all weeds within the 11ha surrounding the adventure park; we are committed to achieving this. Cumberland Plain Woodland was first listed as an Endangered Ecological Community under the Threatened Species Conservation Act 1995 in June 1997 (NSW Scientific Committee 1997). It is now listed as a CRITICALLY ENDANGERED ECOLOGICAL COMMUNITY. 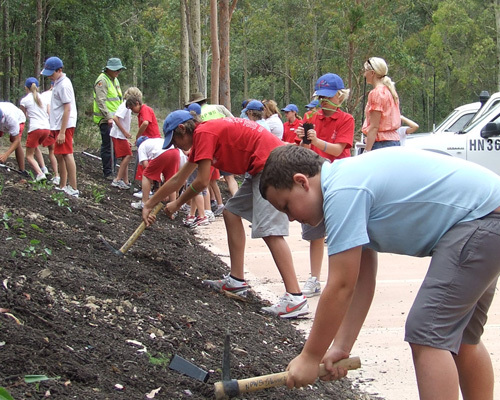 Recovery of this ecological community is currently undertaken through a plan of conservation, regeneration and revegetation. Continued protection and community education and support will ensure the unique Cumberland Plain Woodland remains for future generations to enjoy.